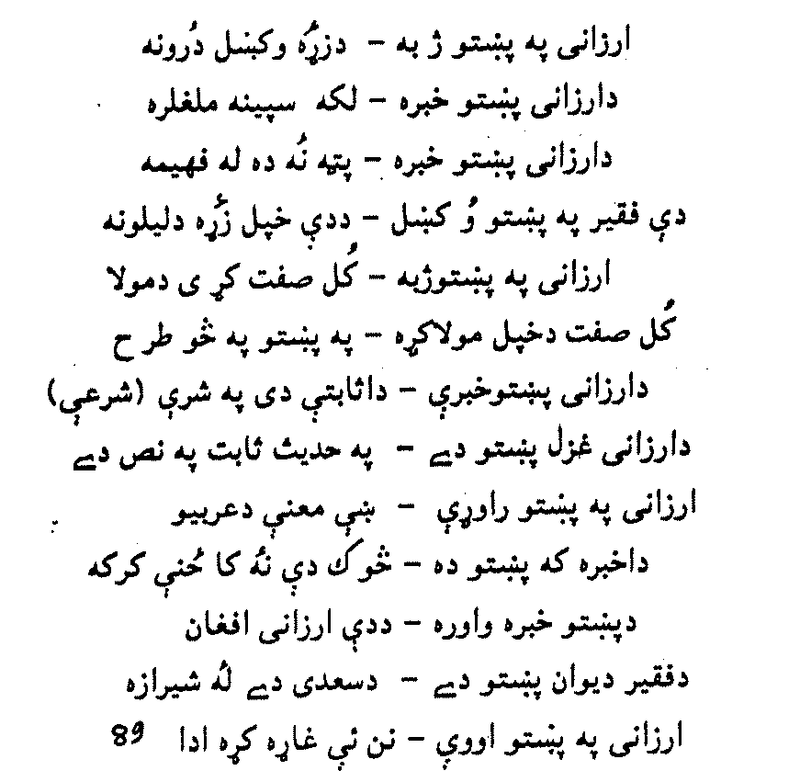 Mullah Arzani Kheshgi was a Pashtun Sufi poet of Roshniya movement and originally belonged to Kasur (Punjab) where Kheshgi tribe of Pashtuns had settled in the times of Babur. 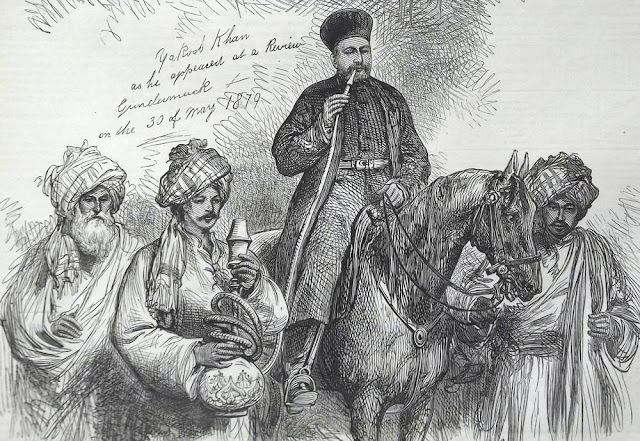 Arzani Khesghi belonged to the Zerzai sub-tribe of Kheshgis. 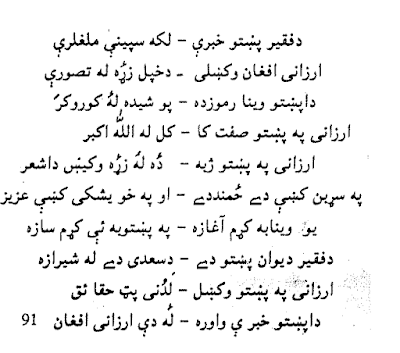 He was a profound scholar and a prominent figure in Pashto literature. 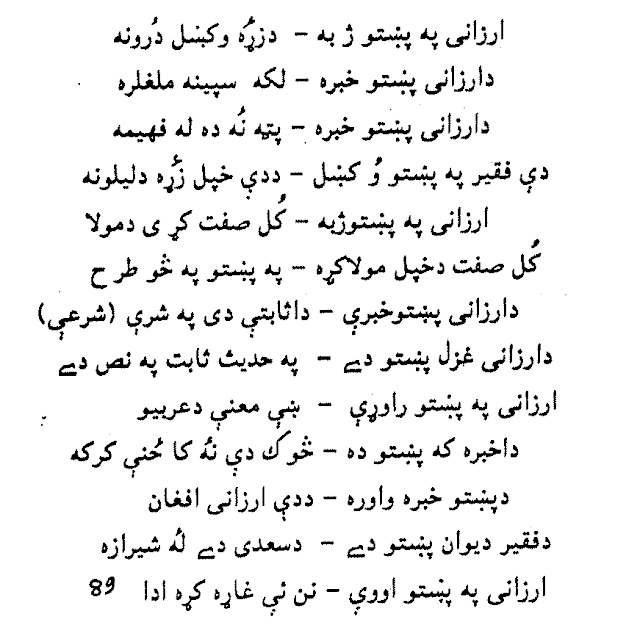 He is the earliest known Pashto poet after Shaikh Isa Mashwani. 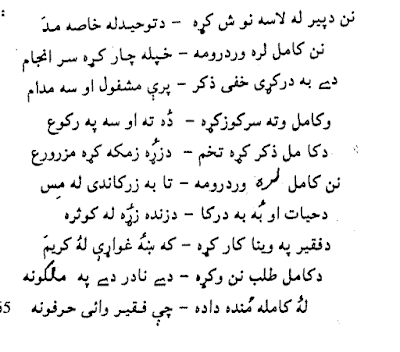 He was the first poet to compose his "Deewan". 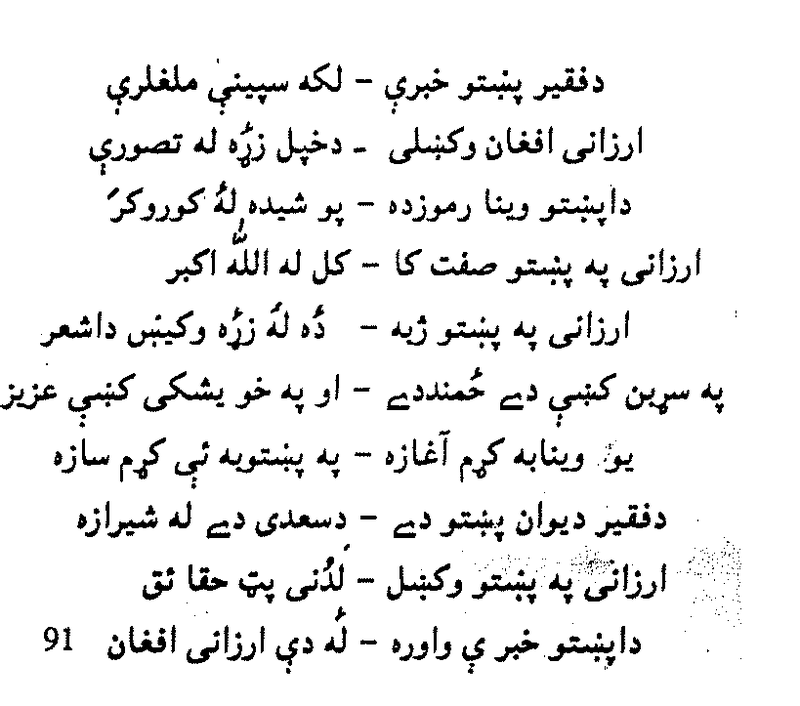 He was a closest associate and follower of Bayazid Ansari (Pir Roshan). 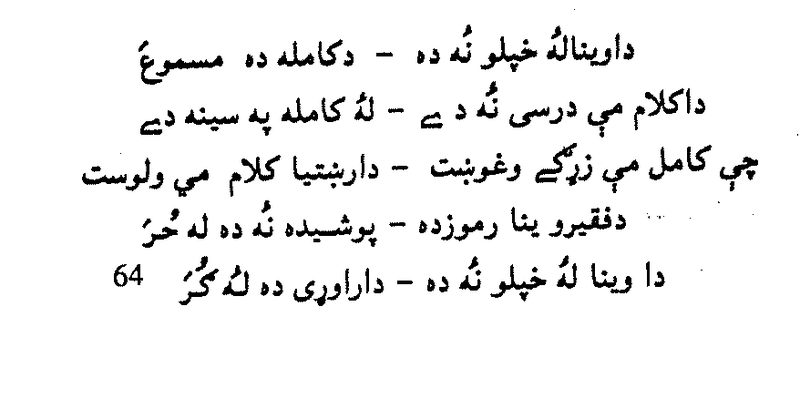 Mullah Arzani returned to India to propagate Bayazid Ansari's mission there. After a long residence in Patna , he died there in 1623 and is buried there. His tomb is in the Sultanganj area of Patna city. 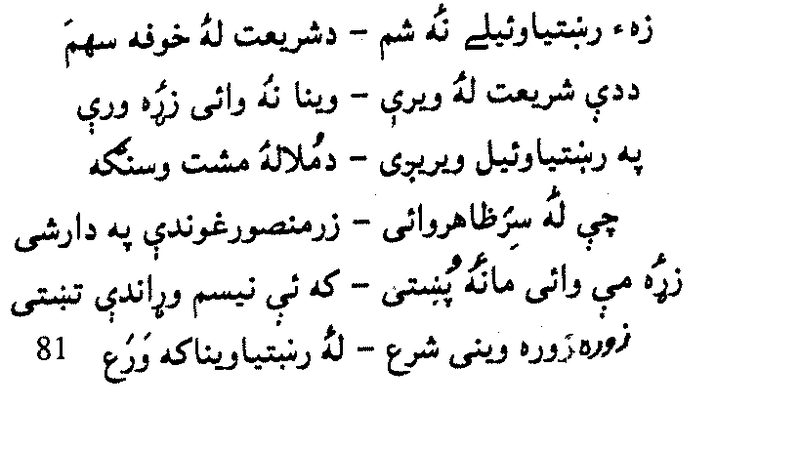 According to Patna Gazetteer, 1924(page-381), "A Mausoleum is erected over the remains of Shah Arzani, an Afghan by birth, who died here in 1623. 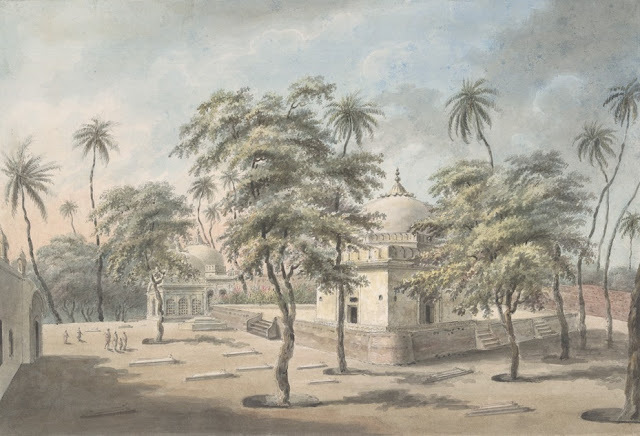 His shrine is frequented by Muhammadans and Hindus alike and in the month of Zikad an annual fair is held at the place , which lasts for three days and attracts five thousands votaries." "Mullah Arzani came from India along with his two brothers , Mullah Omar and Mullah Ali, and joined Bayazid Ansari's company. They belonged to the tribe of Khwayshgi, Afghani. 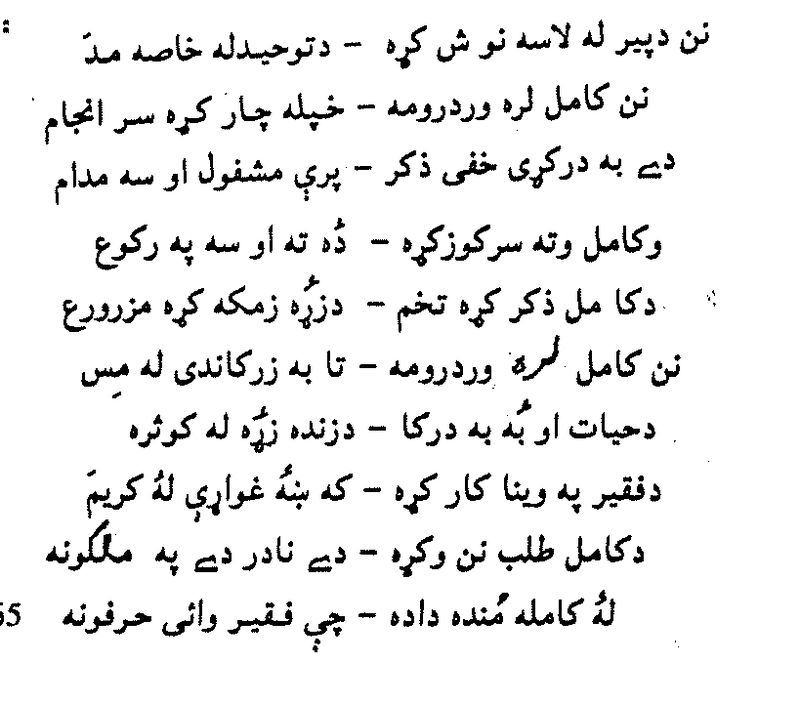 Mullah Arzani was a great poet. 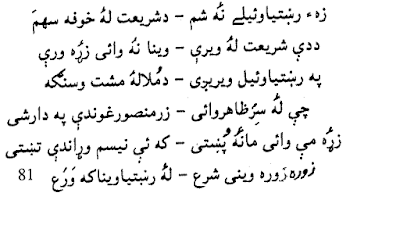 He composed verses of heresy , and heterodoxy in Persian , Arabic and Pashto". 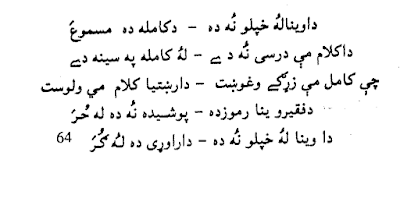 "After that (When Khalifa Yousaf came from "Badakhshan" after meeting Suleiman, and delivering to him Bayazid's book "Fakhr-at-Talibeen") Bayazid deputed Khalifa Mullah Arzani to India to propagate his mission there , and the people could learn from him the knowledge of unity of God and gnosis"